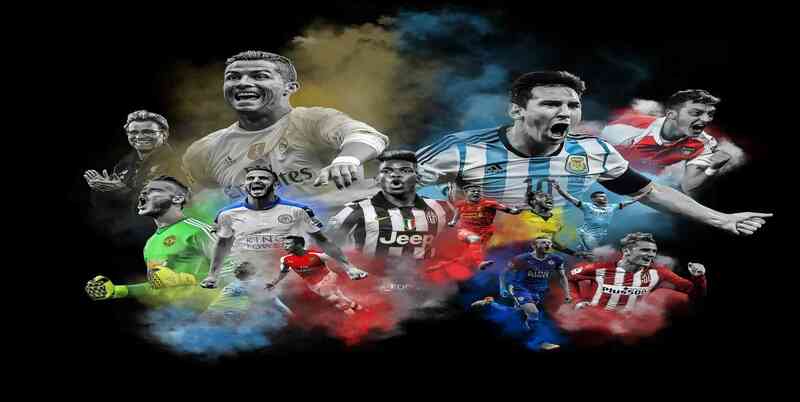 FC Porto commonly known as Porto has established in Portugal 28 September 1983. 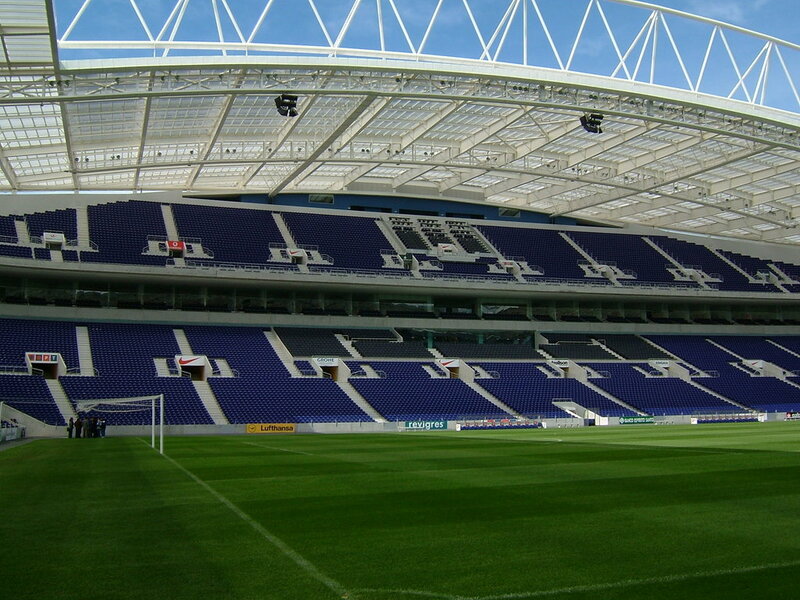 Blue and whites and Dragons are the club’s nicknames ad their home stadium is Estadio do Dragao. Jorge Nuno Pinto da Costa is the club’s president and Nuno Espirito Santo is club’s head coach. The club won Primeira Liga, Taca de Portugal, Supertaca Candido de Oliveira, Campeonato de Portugal, UEFA Champions League, UEFA Europa League, UEFA Super Cup and UEFA Super Cup.